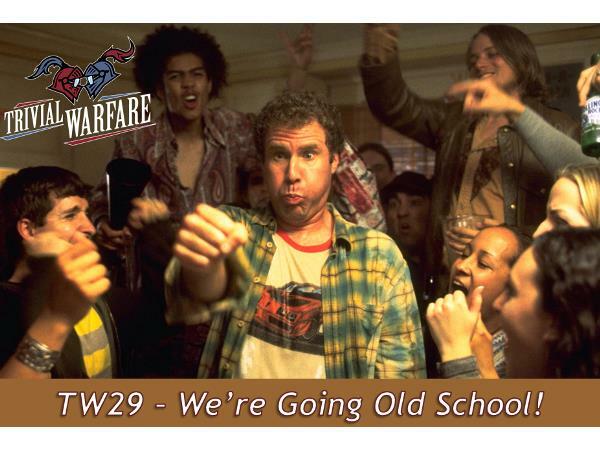 We're going old school on episode 29 of Trivial Warfare! That's right, it's a head to head match, mano y mano between Chris and Jonathan. No host, no gimmicks, just gold old fashioned trivia and let the best man win! Be sure to check out our website over at www.trivialwarfare.com to sign up to be a Warhead and to check out the full show notes. Enjoy!